Gardenia Pocket Sandwich ; A Pocket Full of Summer Fun! I am good for lunch as long as I have a sandwich. But sometimes, I forget to make one or I just don't have a sandwich bag in stock - super bummer. 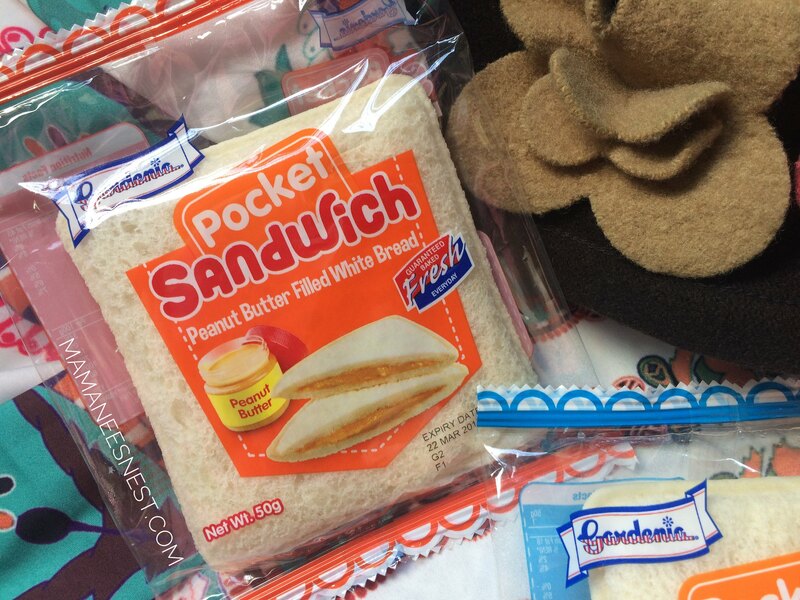 So how nifty it was of Gardenia Philippines to come out with the Gardenia Pocket Sandwich. 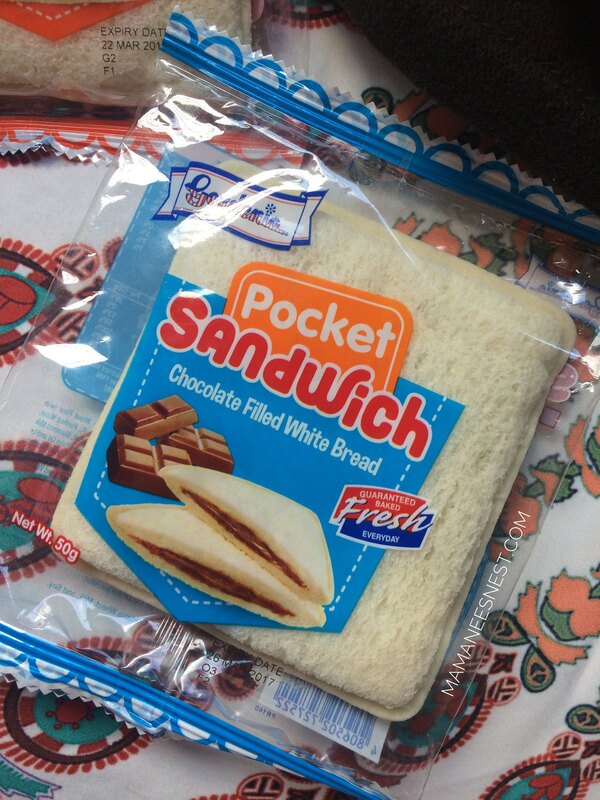 The Gardenia Pocket Sandwich is available in two flavors: Chocolate and Peanut Butter which are both made with soft and creamy white bread filled with rich chocolate filling or a luscious milky peanut butter sealed, to lock in its goodness and it's baked fresh everyday so you can enjoy your favorite sandwich anytime and anywhere. What's the good stuff in the Gardenia Pocket Sandwich? It is high in Iron which contributes to normal formation of red blood cells and hemoglobin while Vitamin B1 and B2 helps release energy from proteins, fats and carbohydrates. Vitamin A is also included which is essential for the function of the eyes. This summer while school is out is the perfect time for play time with the kids, the little lass just loves to play dress up and when I introduced to her the Gardenia Pocket Sandwiches, she just couldn't get enough! It's so convenient and you can just take one with you on-the-go.It's a perfect companion for your summer fun activities with the family and kids. 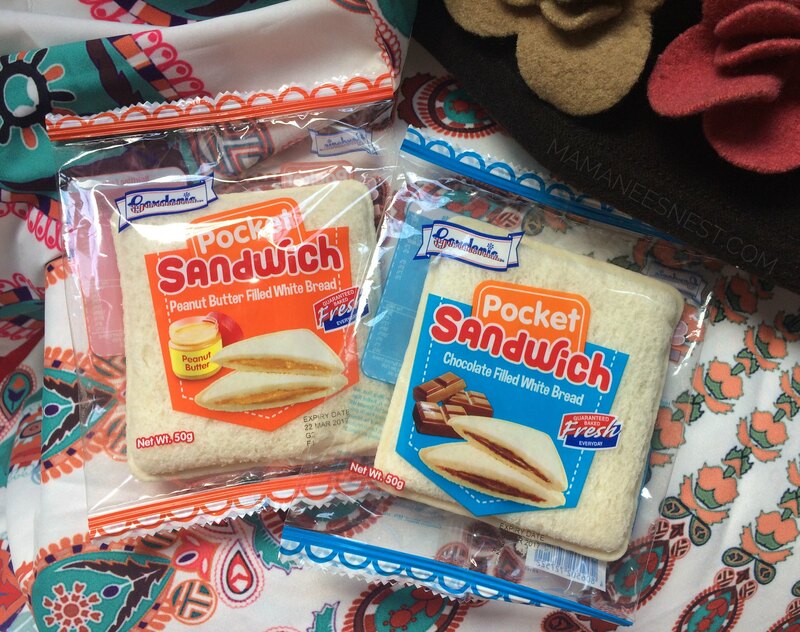 Each Gardenia Pocket Sandwich sells for an SRP of 15Php at leading supermarkets, Super affordable right? I agree! Super affordable nga nya.. Perfect for busy moms..